Do you sit at your boring desk and think, man I wish I could be watching a light show right now. Well crank up the Pink Floyd on your MP3 player and buy this fan, the light show is on. You can even cool off your office at the same time. 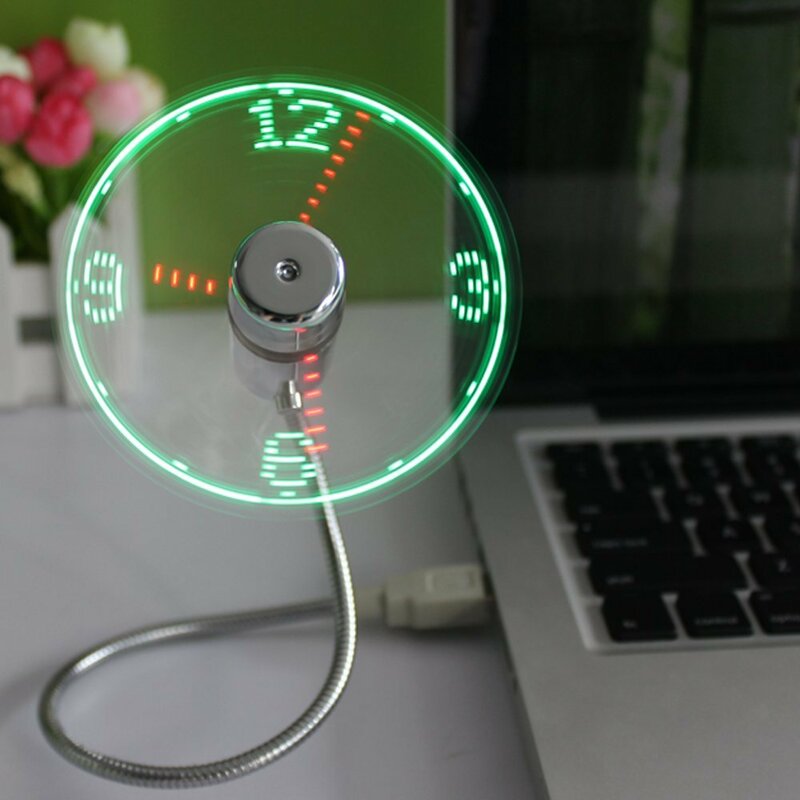 USB Fantastic LED Fan flashes out 32 different light patterns by five colors LEDs light. It is just like an electronic kaleidoscope!! Get one to enjoy the coolness and decorate your working desk. How to Boost Conversions Through Onsite Retargeting.